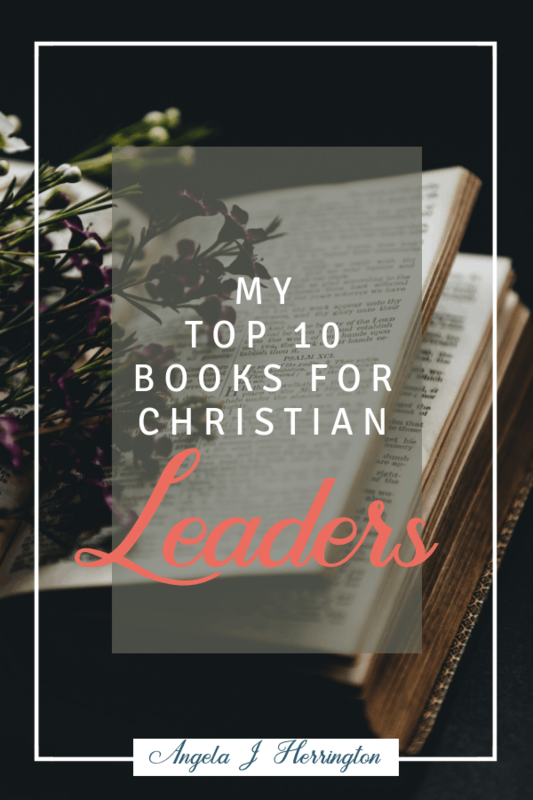 As an avid reader, I am always looking for a great read, especially when it comes to the subject of christian leadership! 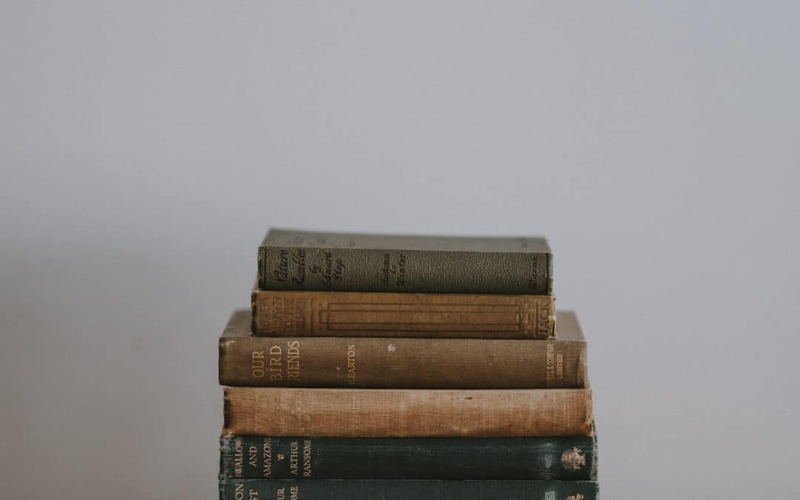 There are so many books out there about leadership though that it can be daunting to sift through them all, so I’ve compiled a list of what are (in my opinion) some of the best books for christian leaders that are out there today. 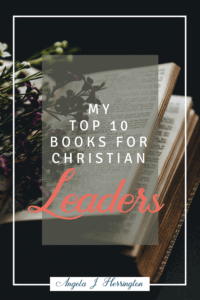 Whether you’re looking to improve your leadership skills, or grow in your relationship with the Lord, these books are sure to feed your mind as well as your soul. This book should be required reading for every man and woman who loves Jesus because it is the most honest and accessible discussion about women in the church that I’ve ever read. 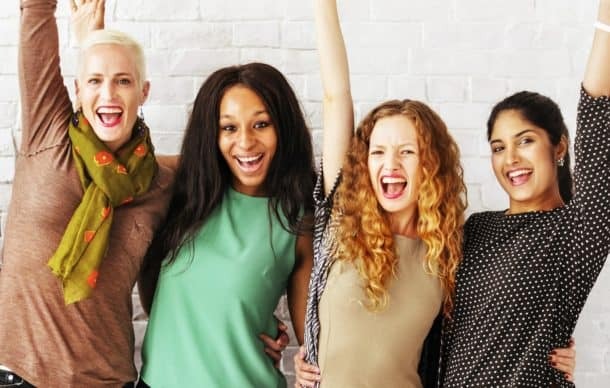 Tara Beth Leach does an amazing job describing God’s original vision of an empowered church of men and women serving together without competition, hostility, or resentment. Unlike a few other books I’ve read on gender issues in the church, this one is fact based without being overly academic, which makes it a fun read that also packs a lot of God’s big “T” Truths. Even if you don’t feel called to stand in the pulpit, please read this book. It is a LIFE CHANGER. This book was just released and it is already a favorite of many, including myself! I would highly recommend it to anyone in a leadership role. Brené Brown is one of the most passionate, fiercely real authors I’ve ever read. This book focuses on how to recover from the hard parts of life. Packed with humor and honest storytelling, it’s a game changer for those who struggle to unshackle themselves from hard stuff. This is a MUST READ for pastors, coaches, and any type of healer. Another Brené Brown read makes the list and if I could ask the ENTIRE COUNTRY to read one book, it would be this one. Absorbing the words inside this book will make each of us less susceptible to the extremist shouting matches that are so prevalent in the US right now. Please, READ IT and buy one for that crazy Facebook friend who you never see eye to eye with. I heard about this book 6 or 7 years ago at a conference and it’s been one of my top recommendations ever since. Leaders, women, and Christians all stink at boundaries so if you’re all three you need to read this one ASAP. It helps unpack some of the complex false beliefs we have about loving people and having permission to say “No”. This book is my #1 recommendation for every single Christian. It is a quick, easy read that rocked me when I first started to trust God more. Just last week I was working with my coach and referred to this text because several of the passages have become central to my life. I would recommend buying more than once because I’ve given it away more than once. I may be biased because I am lucky enough to call Lenny a friend, but I sincerely believe he’s one of the best teachers around when it comes to learning how to speak God’s word honestly, thoughtfully, and impact-fully. 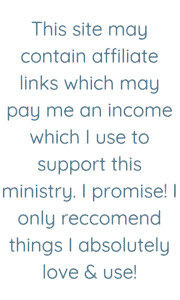 This text is an easy read and provides super helpful tips for preachers that bloggers, speakers, and anyone who does video teachings on social media. This leadership fable is like reading a fairy tale except the lessons are way more useful than not eating the gumdrops off of the scary old lady’s house. A powerful read for all leaders that also has the added benefit of making us better followers. A great resource about stickiness, which was a big buzz word a few years back. This would make a great group study for your business or ministry team. I’d love to know what your favorite books about leadership are! 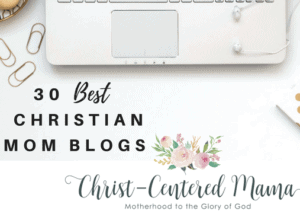 If you know someone who would benefit from this list please share on social media, and don’t forget to join our free community of like-minded women, Christian Women Who Lead. I have not read any, but two out of the ten caught my attention. They are :Braving the wilderness and Overcoming your shadow mission. They’re both amazing books! I think you’ll love them!